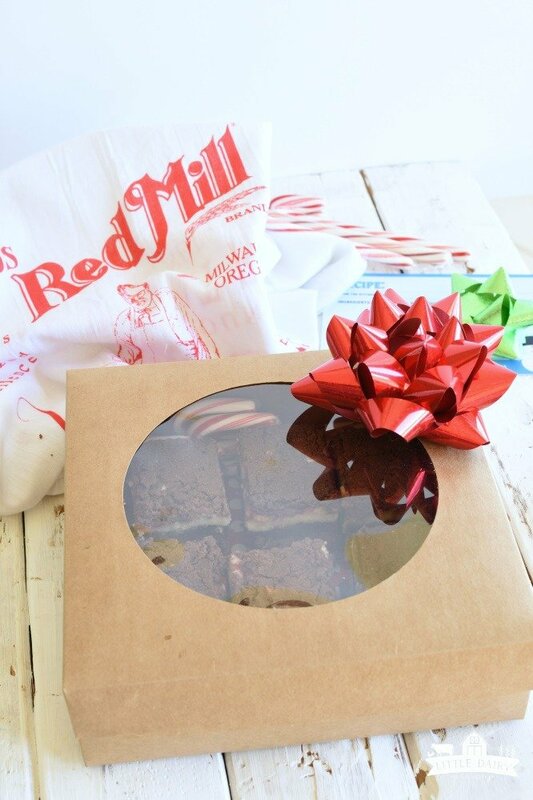 A huge thank you to Bob’s Red Mill for sponsoring this Peppermint Bark Chocolate Streusel Bars post. As always all thoughts and opinions are my own! 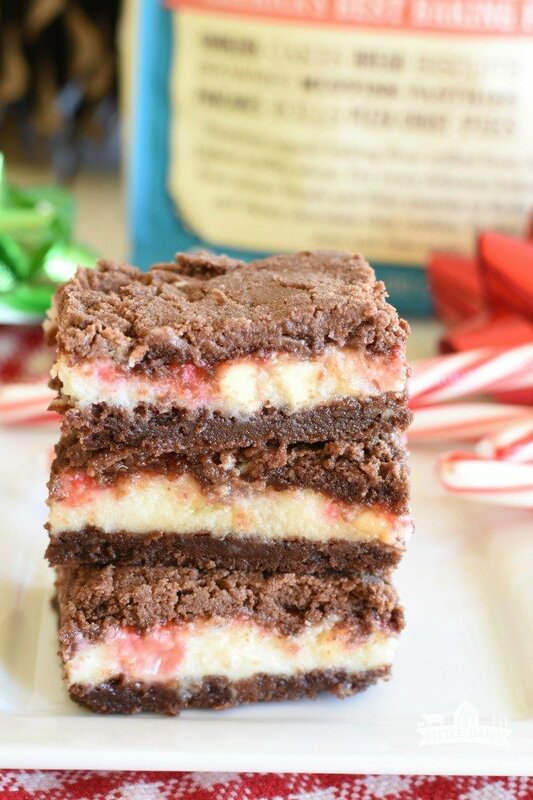 Peppermint Bark Chocolate Streusel Bars have a luscious mint cheesecake layer nestled between melt in your mouth chocolate layers on the top on bottom. 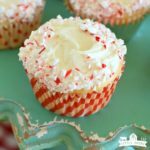 They are pretty on a tray, are easy to make, and are always a hit, especially throughout the holidays! The holidays are my favorite time of the year! I love the sights, sounds, smells, and tastes we enjoy throughout the holidays! There truly is touch of magic in the air and I can’t get enough of it! Every year our family tries to think of another family that we can do secret Santa for. As the kids have grown we’ve tried to get them more and more involved and it makes all the difference. They have helped with everything from creating a shopping list, going to the store to shop, paying for the items, wrapping, and delivering. It’s always a great experience. A few years ago we really wanted to do service that would be a sacrifice for our family, something that was really meaningful. I wanted it to be more about a feeling they got from the time they spent serving than just whipping out their share of the cash and going on their way. After brainstorming ideas we remembered there are 8 widows or widowers living nearby. These elderly people are some of our dearest and cutest friends…and lonely! We decided instead of giving a monetary gift to a family that holiday season we would share a piece of our time, which is actually more difficult to give up than money. We scheduled days to visit each one of our widow or widower friends sometime throughout the holidays. I asked them to share a Christmas memory from when they were a child. We brought them cookies made with love, and spent an evening laughing and enjoying their company and hopefully bringing excitement to their holidays! Now this is one of our most treasured family traditions! My boys have learned how much the times have changed, grown to love these people, we’ve gained new friends, and learned life lessons from them. To me this is the real meaning of Christmas! 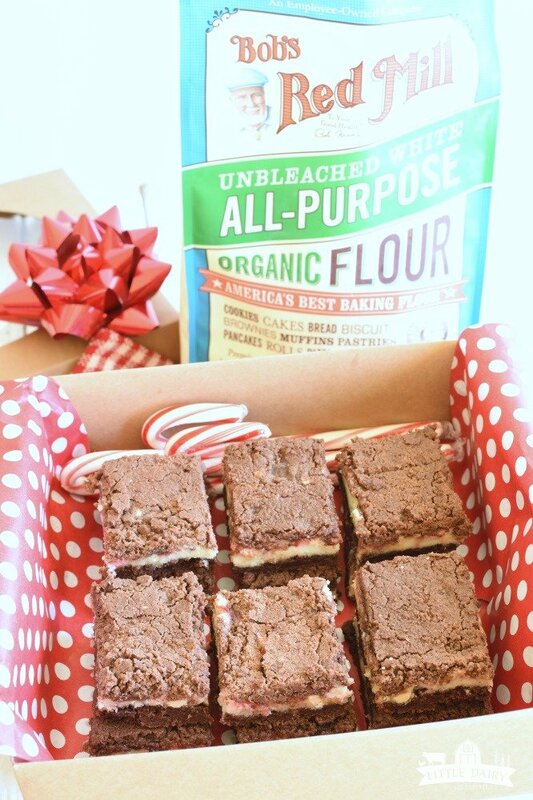 Peppermint Bark Chocolate Streusel Bars are one of our favorite cookies to bring to our friends. Peppermint Bark Chocolate Streusel Bars are really simple to make but there are a few little tricks that will ensure success every time! Of course using high quality ingredients like Bob’s Red Mill flour always helps make the best cookies and baked goods! Make sure your cream cheese is regular cream cheese and not reduced fat. For these cookies the butter needs to be cold. Let the eggs and cream cheese come to room temperature before you start making these cookies. I love that Bob’s encourages families to make the world a better place through small acts of kindness! It truly is one of the highlights of our holiday season! It’s so fun to get baking with Bob’s to show our love to our neighbors through the gift of cookies! Here are a few tips for making this an easy and successful tradition for your family to start! I would suggest starting small by choosing one or two families to visit this year. 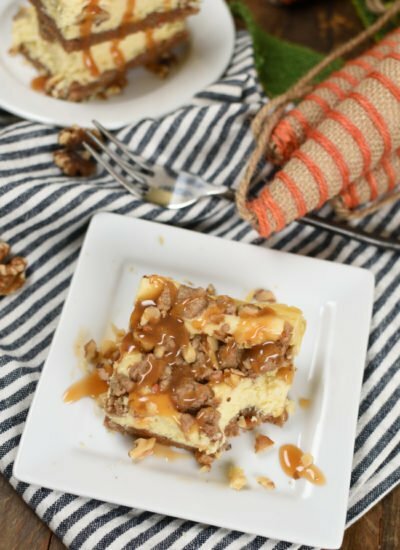 When you are deciding what treats you want to bring remember the recipe doesn’t have to be difficult. 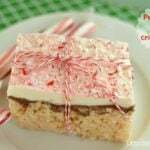 Sometimes the simplest recipes, just like these Peppermint Bark Chocolate Streusel Bars are best! Schedule dates at the beginning of the holiday season before your calendar fills up with other activities! Before you go visit remind your kids about the rules of being respectful in someone else’s home. I like to help my kids come of with a few conversation starter questions so they have something in mind to talk about before we arrive. We’ve found that sharing a little bit of ourselves and our precious time with our elderly friends helps bring magic to our holiday season! My kids are always so much happier after we make our visits and they seem to be more grateful for our blessings. Here’s a great article about how baking for others promotes a sense of well being, even more for the baker than the recipient! 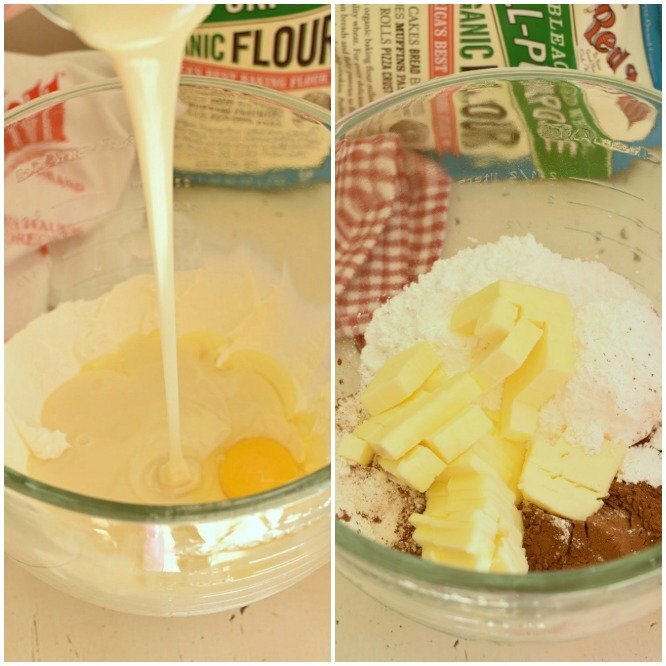 To start your own baking tradition, grab this coupon for a $1 off Bob’s Red Mill products! Here’s the recipe and printable for Peppermint Bark Chocolate Streusel Bars! 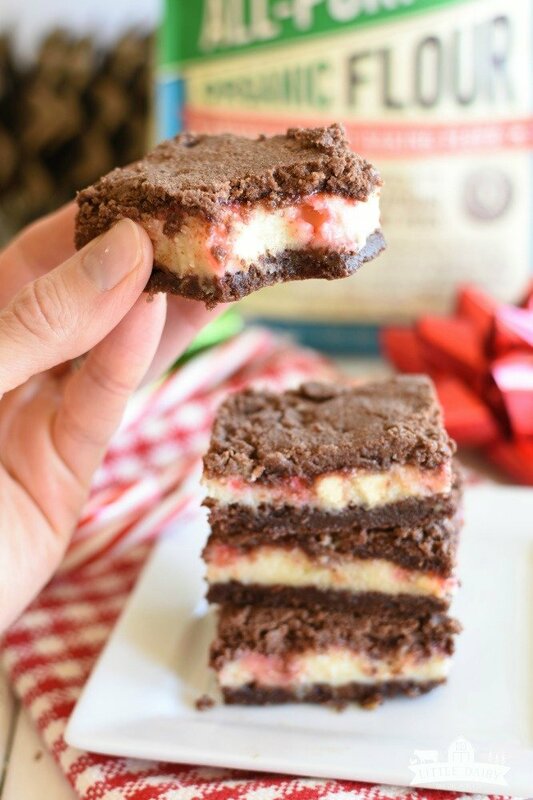 Peppermint Bark Chocolate Streusel Bars have a minty cheesecake layer sandwiched between melt in your mouth chocolate crust and top! 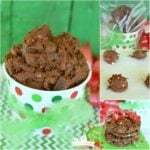 Make a batch to share with your neighbors! Preheat oven to 350 degrees. Line a 9" x 13" baking pan with aluminum foil. Spray foil with nonstick baking spray. In the bowl of an electric mixure combine flour, sugar, and cocoa. Cut in butter. Mixture will be crumbly. Reserve 2 cups of the mixture and set aside. Press the remaining crumbs in the bottom of the prepared baking pan. Bake for 15 minutes. While crust is baking in a large mixing bowl beat cream cheese until it's smooth. While mixer is going gradually add in sweetened condensed milk. Add egg and peppermint extract. Pour cream cheese mixture over baked crust. Sprinkle white chocolate chips and crushed candy canes over cream cheese mixture. Gently sprinkle the remaining chocolate mixture over the cream cheese layer. Gently press. Bake for 25 more minutes. Cool until the bars are room temperature. Then chill. Cut into bars. Store leftovers in the refrigerator. What a wonderful holiday tradition! and these bars are totally calling my name! Thanks! It’s one of our favorite activities during the holidays! Somehow taking a minute to focus on other people brings us closer together and helps us feel the magic of the season! And yes…these cookies are to die for! I love your tradition! We have an senior day care center close to us that I know loves visitors. I think I’m going to plan for us to go and spend time with them during the holidays. 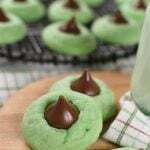 I’ll definitely be bringing along these cookies!! Thanks for the inspiration! That sounds so fun Jen! I bet they love having visitors…and cookies! My favorite Christmas candy smashed in the middle of a brownie? Genius!! 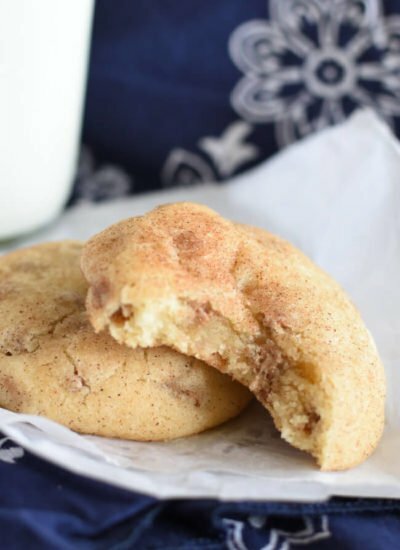 You can’t beat so many favorites in one pretty little cookie! These look awesome! Perfect holiday treat! Thanks! They make the holidays seem so festive! 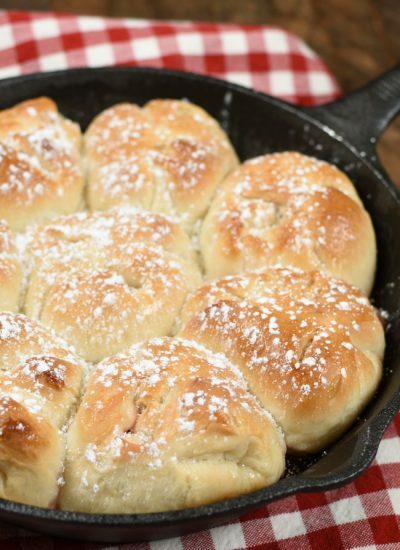 What a lovely tradition and a lovely recipe! I am sure your family and your elderly friends are all happier when these little bars are had! We feel like we are the ones blessed for being able to get to know our our neighbors a little better! They are so much fun! And yes, it’s always fun to bring a little treat! Mmmm I love peppermint and chocolate together. Me too! It’s my favorite Christmas flavor by far! I think you are going to love these! These will be a hit with my girls! I think they can help me make them too! Being in the kitchen with the kids is always a great way to make memories isn’t it? So much fun! 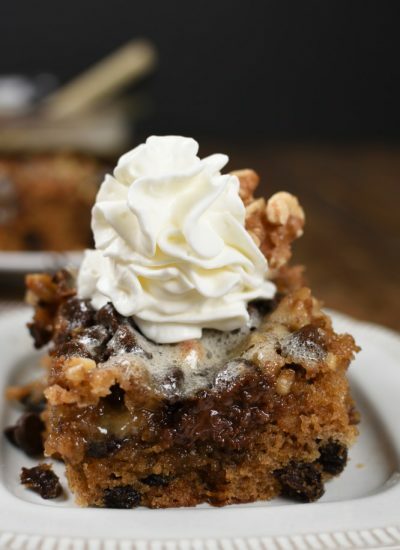 It is no secret that I am a sucker for streusel topping. Add chocolate and peppermint and I am in heaven! Oh my goodness! Me too! There’s no going wrong with chocolate and peppermint, especially when it involves a cheesecake layer!